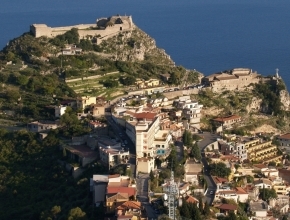 Besides Taormina, the whole Sicily, is worth visiting, because it is an interesting and beautiful island. 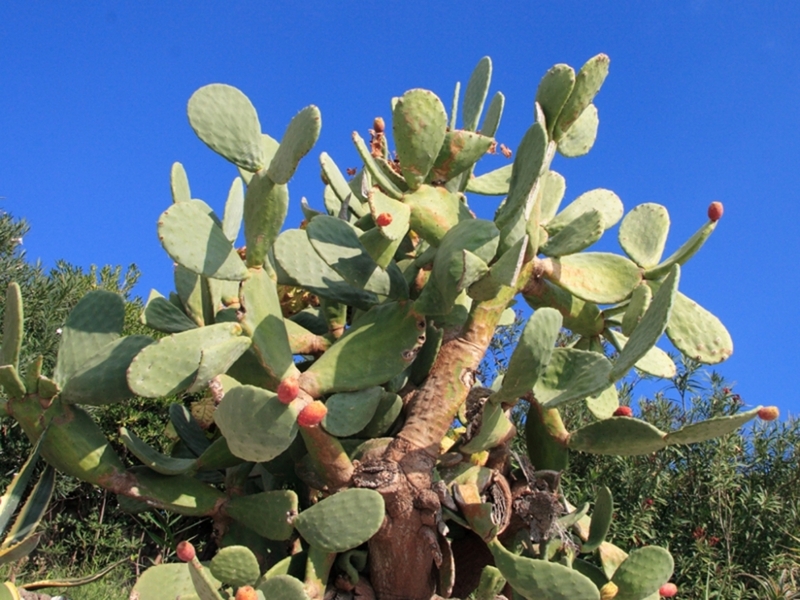 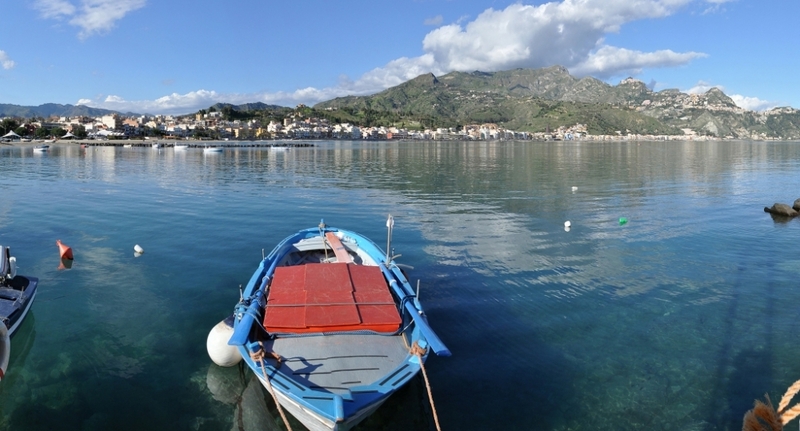 Palermo, Catania, Ragusa, Trapani, full of wonderful momuments, all over the island, the Giardini Naxos and the delicious Mediterranean food are waiting for you! 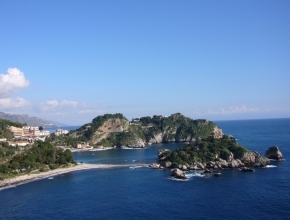 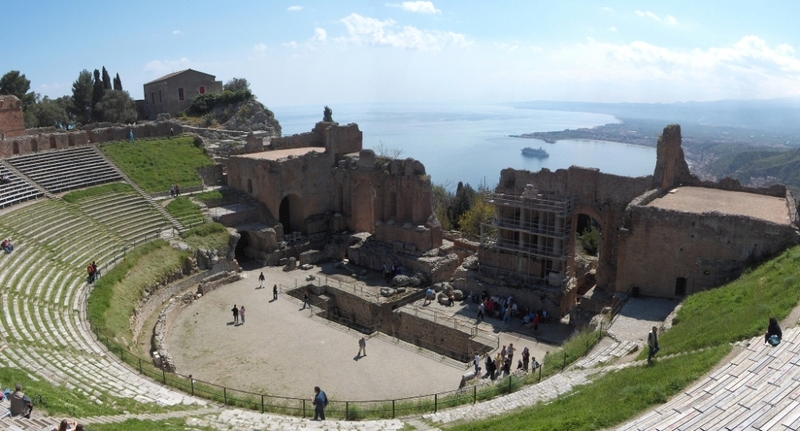 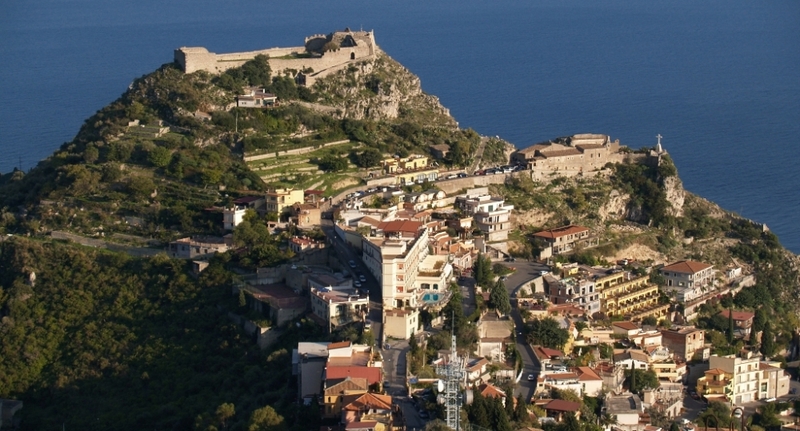 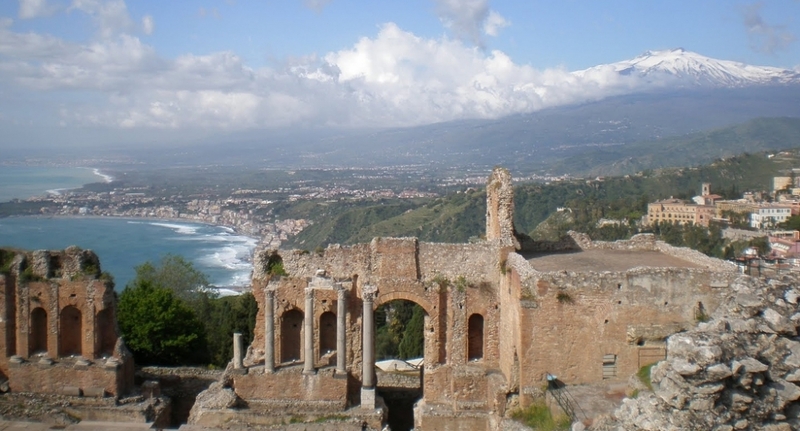 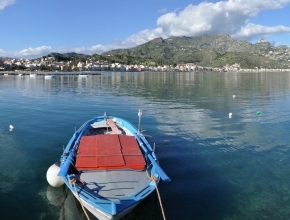 You.ll find Taormina in Sicily just acrossing the channel of Messina. 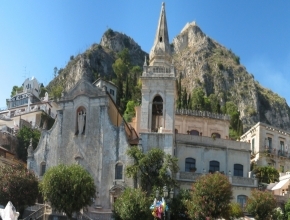 It is a beautiful place, and is somehow similar to Positano. A lots of thing to see like the fountain in piazza Duomo, the Byzantine Madonna, San Domenico and the ublic gardens.